Rainbow House is a children’s charity based in Ormskirk that supports children from across the North West. We provide a range of therapeutic services to children and young people who have physical disabilities as a result of a neurological condition or brain injury. Our aim is to help our children to reach their full potential and gain as much independence as possible. Friends of Chernobyl’s Children is a registered charity working throughout the UK providing recuperative holidays for children from needy families from the contaminated areas of Belarus affected by the radiation fallout of the Chernobyl disaster in 1986.
get the most out of their recuperative stay in the area. 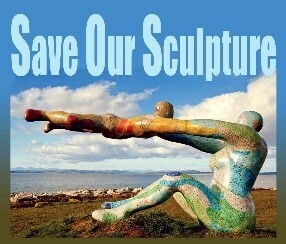 The Venus & Cupid Arts Trust took over the much loved sculpture on Morecambe promenade in 2015 with public fundraising. The heavy frosts of 2018 caused unexpected damage. Venus has been under repair in the Morecambe Arndale Centre and we are raising funds to return her to the prom as soon as possible. Please join our walk to help! Seats available for booking on our coach. 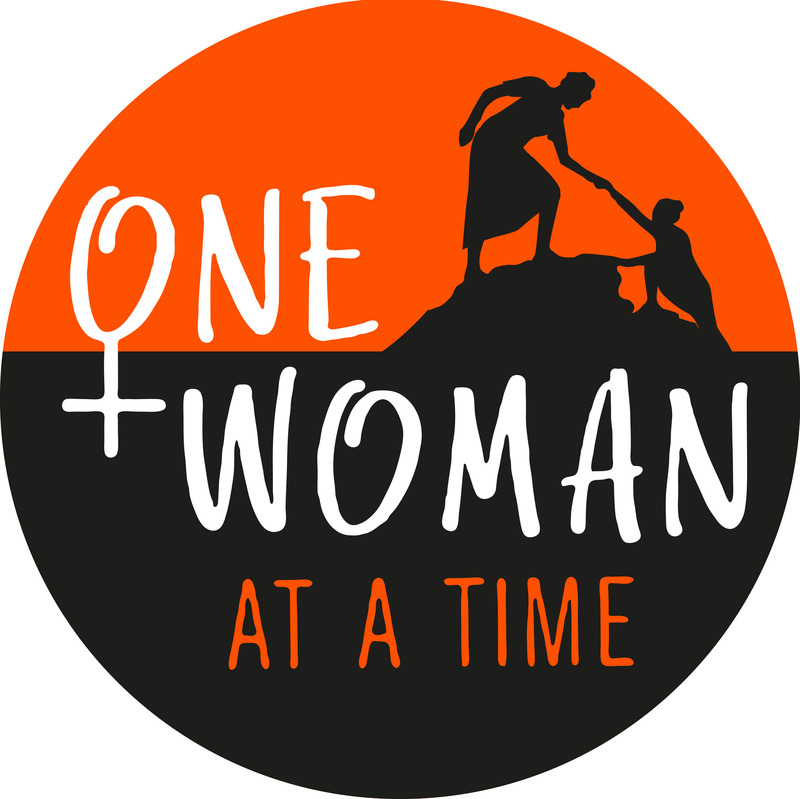 Our priority for 2018-2020 is women and girls in Kenya, India and the UK who are at risk of forced marriage, Female Genital Mutilation and domestic abuse. Our aim is to listen to women, hear what they need in terms of educational, emotional and financial support and offer opportunities to create choices. In partnership with local NGOs we offer women and girls grants and bursaries to go to school, university, nursing college and on vocational training courses. Where women have suffered post traumatic stress through gender based violence we offer support and funding for psychologists and TTT therapists (Trauma Through Tapping). We also aim to improve health and obstetric care and have given medical supplies and funded training for nurses and midwives. 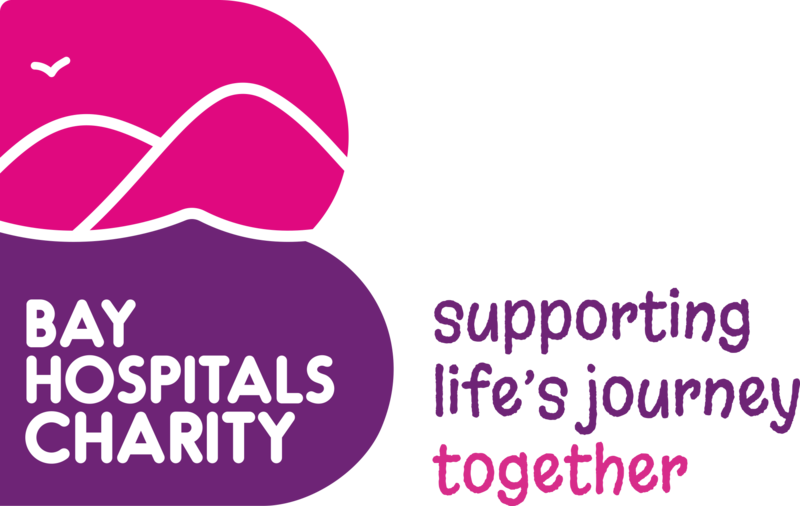 St John’s Hospice is a local charity which provides free palliative care to patients with life shortening conditions. 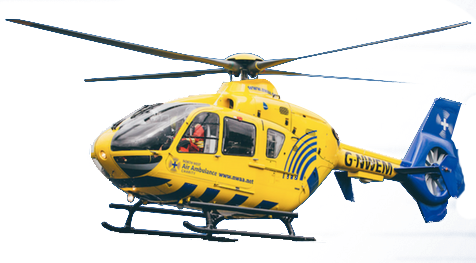 Our services cover a population area of 250,000 people in North Lancashire, South Lakes and parts of North Yorkshire. We have been caring for our community every minute of every day since 1986. Hearing Dogs for deaf people train hearing dogs that help deaf people with everyday sounds, emergency sounds and also provide a visible sign to an otherwise invisible and isolating disability. Raise funds for More Music while taking part in a Cross Bay walk. The walk starts at 9.30am on Sunday 23 June from Arnside and More Music have organised a coach with pick up points to make sure that you are at the start point in time. The funds raised by walkers will be for More Music projects. As a registered charity, this support helps to bring people together and help to make positive changes for communities. Our research team is working hard at the UK’s largest renal unit to find a way to make a kidney, for life, a reality. By giving your time, your support, or your money, you ensure that our research will continue, so we can change the lives of those who need us. life limiting conditions in North Lancashire and South Cumbria. With 35 years of experience, CancerCare has helped more than 30,000 local people affected by cancer and other potentially life-limiting conditions. 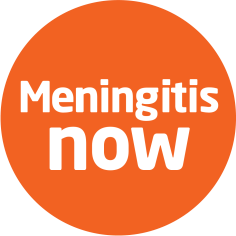 Meningitis Now is the first meningitis patient group in the world, founders of the meningitis movement and the only charity dedicated to fighting meningitis in the UK. Over our 30 year history, we have invested over £12m in early stage research that has played a critical part in the introduction of five life-saving vaccines. 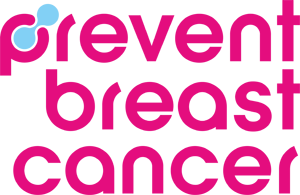 We are Galloway’s, your local sight loss charity based in the North West of England. For over 150 years our mission has been to create positive change for blind and partially sighted people living in a sighted world. Galloway’s Society for the Blind was established in 1867 and since then, we have evolved to provide a range of services to thousands of blind and partially sighted people in our areas. 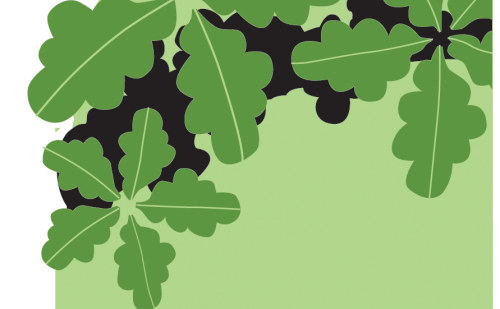 We operate from four Sight Advice Centres and run support groups throughout various towns and villages. Our charity strives to reach out to our communities and provide an accessible local service. We are Galloway’s, big enough to cope but small enough to care. 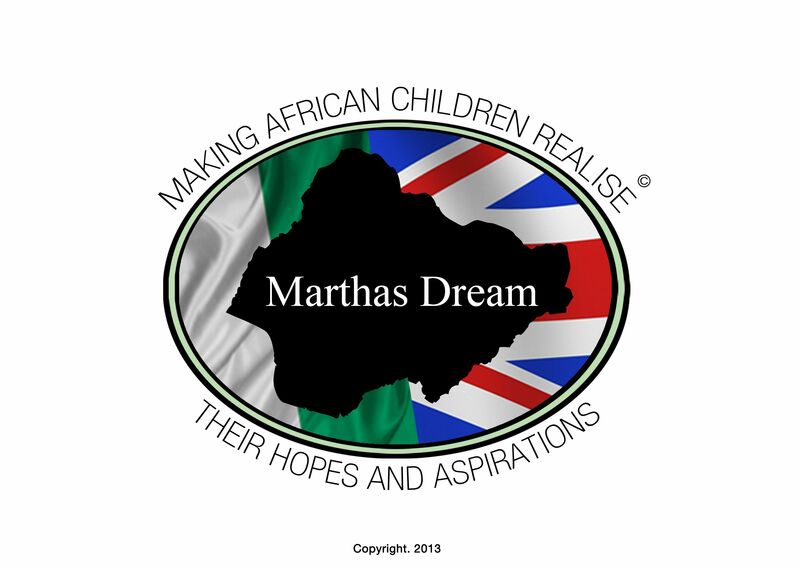 Making African childres Realise Their Hopes and Aspirations. To end world poverty through free education. By giving access to free first-class education at all levels to the children of Ekenobizi (Nigeria) who are denied education due to: abandonment, being an orphan, accusation of witchcraft, albinism, learning disabilities, extreme family poverty. To create a International Charity based in Morecambe and Lancaster with the aim of fulfilling the Dream in Ekenobizi, by creating a network of schools. Join us for one of the world’s most beautiful journeys across the Morecambe Bay sands on Saturday 7 September, starting at 11:45am from Arnside to Kentsbank. Once registered, you will receive a pack with all the information needed for the walk. Eden Valley Hospice is a community organisation dedicated to providing specialist care for adults in North Cumbria and South West Scotland who have life limiting conditions. In addition, we also provide care for their families, friends and carers. We also care for children and young adults from across Cumbria, at Jigsaw, Cumbria’s Children’s Hospice. You can find out more about the Children’s Hospice by visiting the Jigsaw website. We believe that every detail, every moment and every person matters. This belief allows us to achieve the highest standards of nursing and medical care, and to give help to people when they need it most. It is thanks to our supporters that we were able to help 301,000 children, young people and families last year across the UK, making growing up safer. This year we are celebrating 150 years of transforming lives. The Morecambe Bay walk begins at Arnside shore and ends at Kents bank station. Walkers can enjoy the stunning scenery and panoramic views of the bay and surrounding lake district. Registration fee for adult walkers is £10 (under 18’s free). Complimentary refreshments are provided at the Abbot Hall Hotel at Kent’s Bank after the walk. Please note the walk is not suitable for children under 6 years old. Dogs welcome!